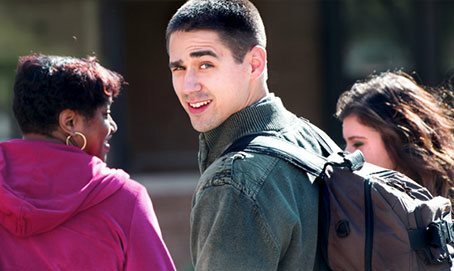 Looking for information about a particular SJC Long Island degree or program? For updates about scholarship opportunities, important deadlines, meeting an SJC Long Island representative and more, just identify what area you'd like to learn more about. And don't forget to attend one of our upcoming admissions events if you're interested in checking out what SJC has to offer in person. 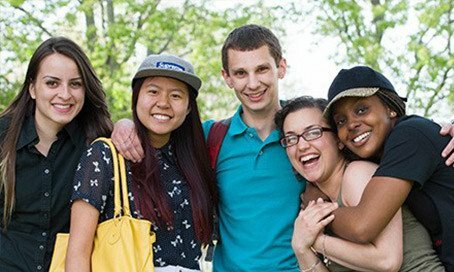 Targeting toward students with a desire to begin their education and succeed, SJC Long Island's undergraduate student programs are a perfect start to your future. Our transfer admissions counselors are available to meet with you to discuss academic programs of interest, review the application process and provide preliminary information on transfer credits from previous institutions. All of St. Joseph’s graduate programs emphasize the development of abilities associated with superior professional performance and the application of knowledge to everyday career situations. 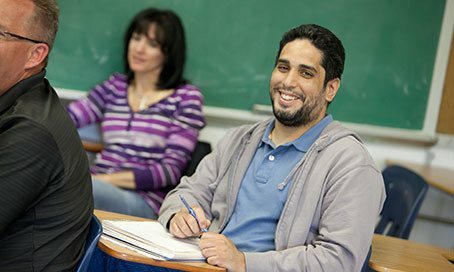 St. Joseph's College professional programs offer a values-centered education specifically designed for the adult learner. Our students are working professionals, parents and spouses seeking their degree or certificate from a respected institution that recognizes the important balance between work, school and family.